Celcom aims to reunite Malaysians with a Deepavali short film titled “5 Sekawan Datang Lagi” which revolves around friendship and family. The film features Hasnah, Bom Bom, Kumari, Maria and Su Mei from “Lagenda 5 Sekawan”, its previous short film celebrating Malaysia Day, which focused on how unity, friendship and love for another can help build a better nation. M&C Saatchi was responsible for conceptualising and executing “Lagenda 5 Sekawan”, which had 234,633 views on YouTube at the time of writing. The film draws inspiration from Malaysia’s diverse culture, and how Malaysians live harmoniously regardless of race or religion. 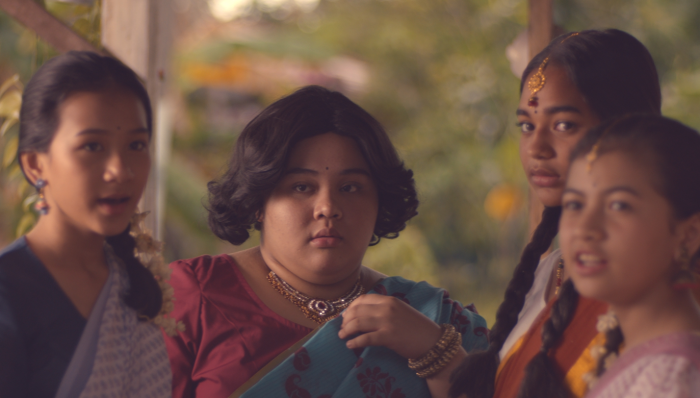 The short film takes viewers back to 1979, where the girls create a memorable Deepavali for one of their own. The story celebrates friendship and togetherness, featuring a music score rich in heritage which was specially crafted to incorporate instruments from the major Malaysian ethnicities. “We explored the insight that for many people, your close friends are your family. In line with the spirit of Deepavali, we felt that it was important we told the story of paying it forward amongst friends. Because we love our friends dearly, we almost every time put their happiness first regardless of their race and religion,” Grace Chan, head of brand marketing at Celcom Axiata, said. “As a brand, Celcom embraces diversity and celebrates unity. We are inclusive and embrace all cultures. In line with Deepavali, the festival of lights, may we put aside our differences and come together as Malaysians. I’m grateful to be Malaysian, to live in a country that advocates tolerance and promotes harmony,” Chan added. Uber, Grana, W Hotel and Manulife are among the businesses in the city cashing in on the popular game thanks to crowds of players ..
Agency life is undoubtedly an interesting field for many students. ..
A spokesperson from the company however, said that converting all its brand assets has been a "mammoth task". ..